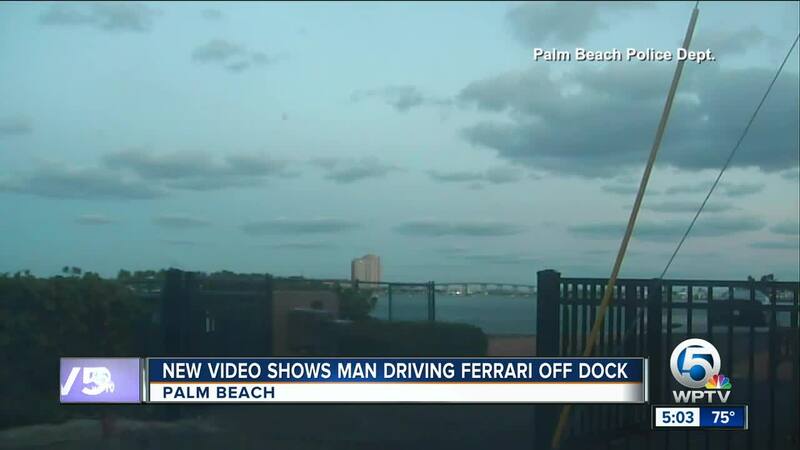 New dash camera video shows a Ferrari speeding off a dock and into the Palm Beach Inlet. 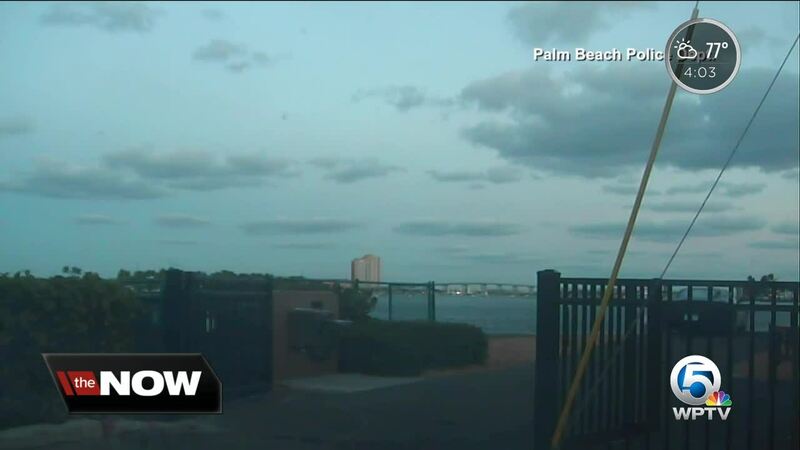 PALM BEACH, Fla. — New dash camera video shows a Ferrari speeding off a dock and into the Palm Beach Inlet. 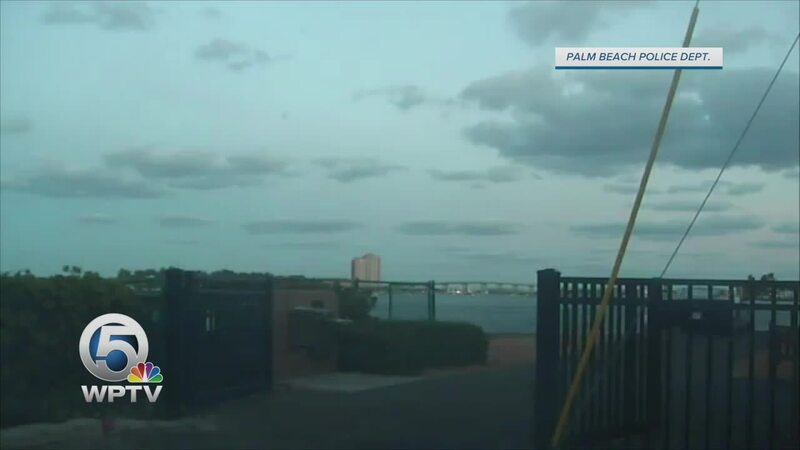 The video, released by Palm Beach police on Friday, shows an officer talking to the driver of the Ferrari on Wednesday morning. The driver gets back into his car, reverses, then suddenly accelerates off a dock and into the water. Rescue officials said a Good Samaritan on a boat jumped into the water and rescued the driver. The U.S. Coast Guard said the car sank approximately 30 feet below the surface, and divers used inflatable lift bags to raise the Ferrari to the surface. There's no official word yet on what caused the driver to crash.